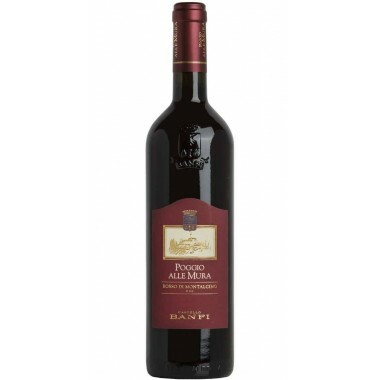 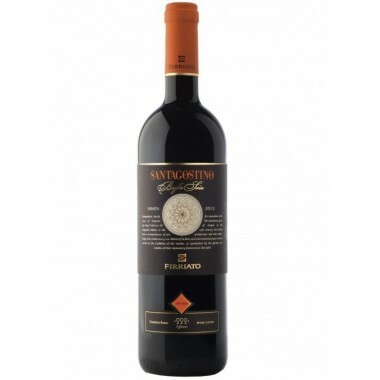 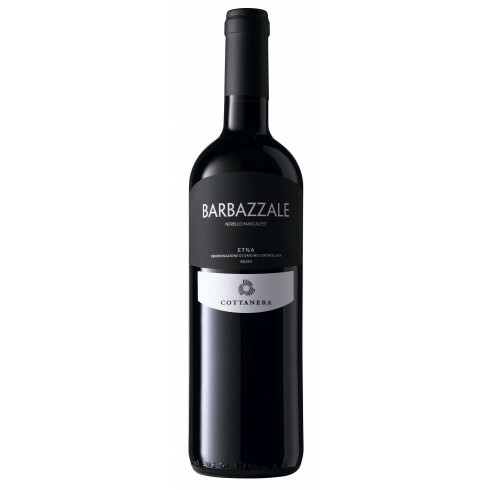 Cottanera Barbazzale Etna Rosso DOC - On Offer here | Saporidoc UK. 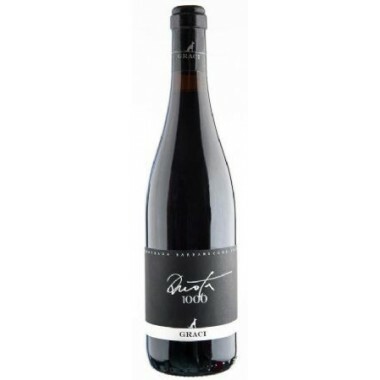 Barbazzale Etna Rosso from top Etna producer Cottanera. 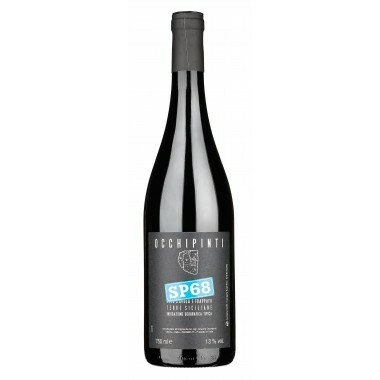 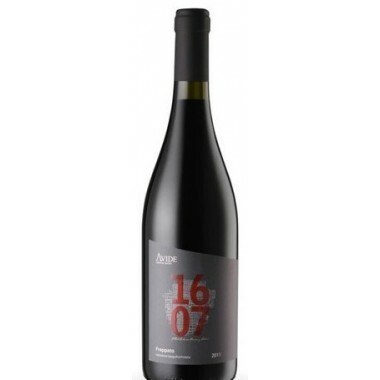 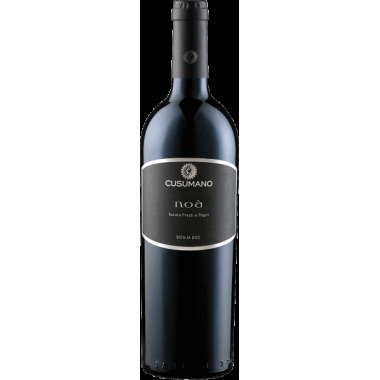 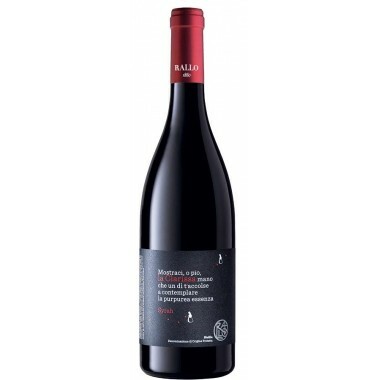 A young red wine made from Nerello Mascalese and Nerello Cappuccio grapes grown in the rich lava soil at an altitude of 720 m. on the northern slopes of Mount Etna. 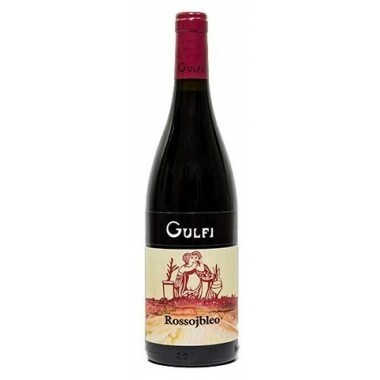 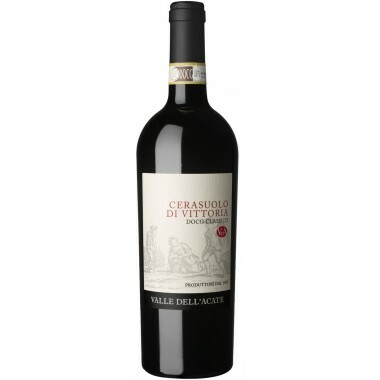 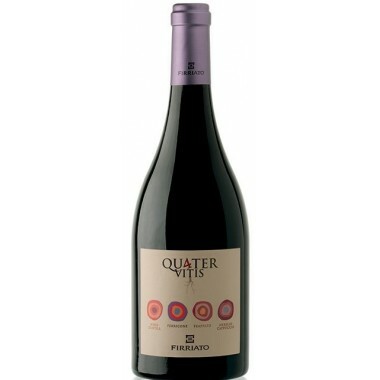 Bouquet Delightful notes of raspberry and blackberry, wild flowers interwoven with light mineral tones. 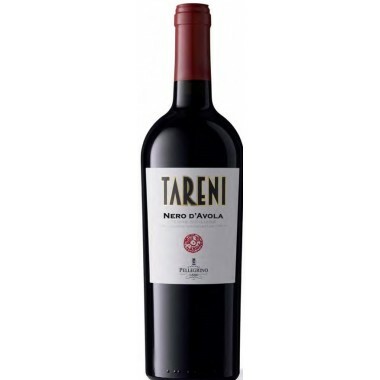 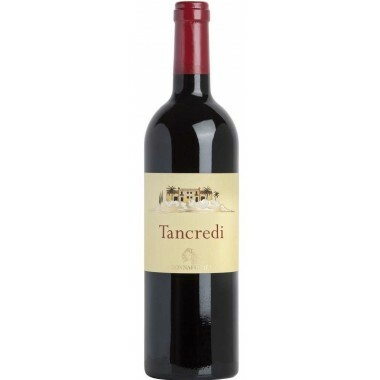 Taste Very pleasant freshness on the palate, with a fresh acidity. 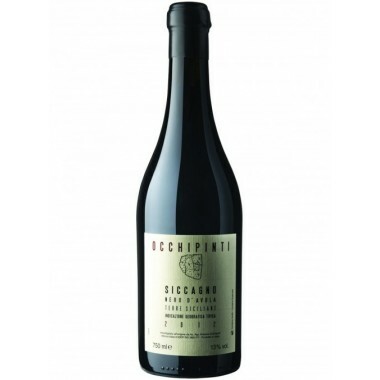 The vines for the Barbazzale Etna Rosso have an age of 15 years and grow in the rich volcanic soil on Mt. 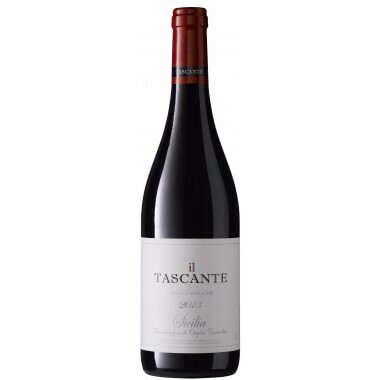 Etna in Cottanera’s vineyards near Castiglione di Sicilia in Northeastern Sicily at an altitude of 720 m.
The grapes were manually harvested, sorted, and destemmed. 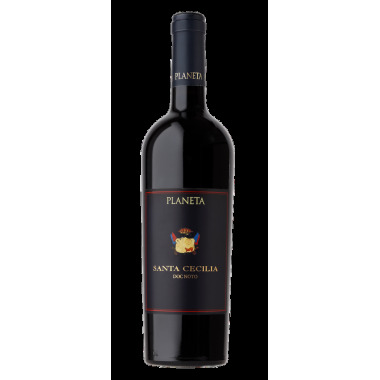 The grapes were fermented in stainless-steel tanks, followed by malolactic fermentation and ageing for at least 5 months in the steel tanks. 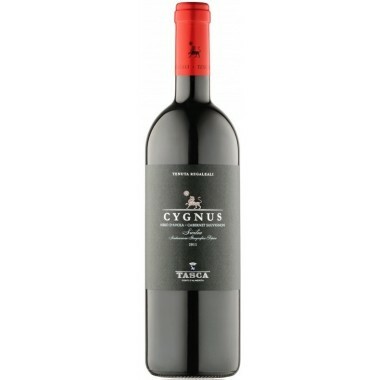 Bouquet: Delightful notes of raspberry and blackberry, wild flowers interwoven with light mineral tones. 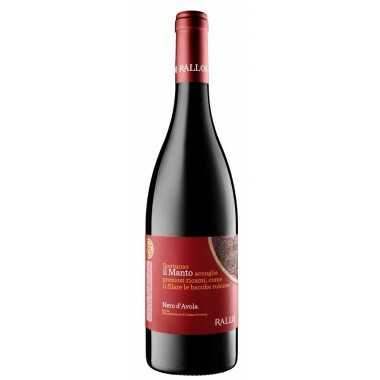 Taste: Very pleasant freshness on the palate, with a fresh acidity.